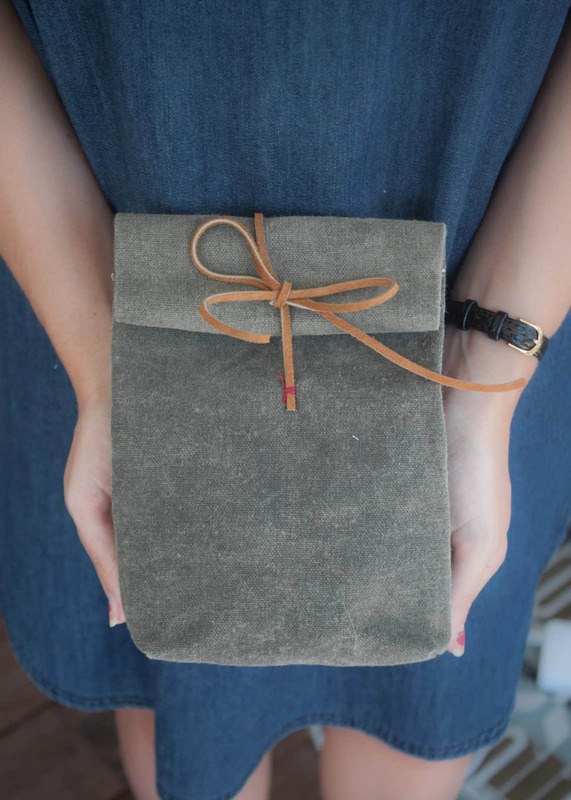 If you want to eat healthy and save money by not buying lunch out every day one of the easiest things you can do is start meal prepping your lunches. 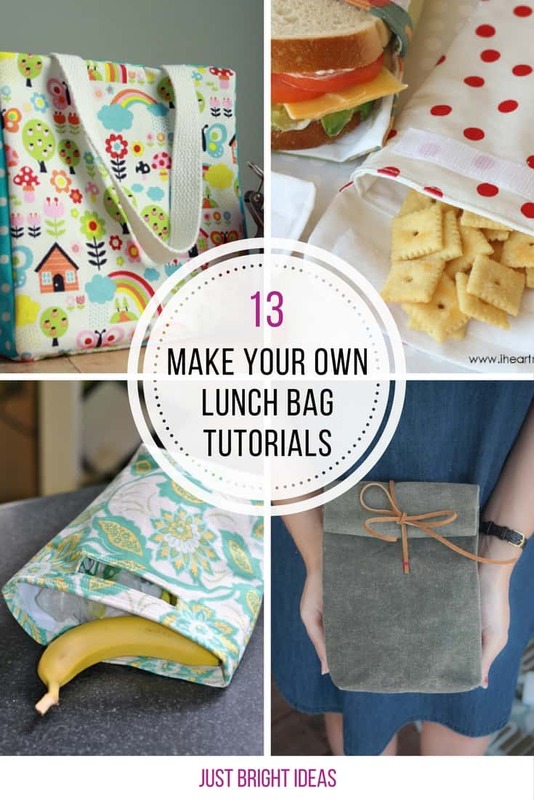 Brown bag lunches don’t have to be boring, especially if you carry them in one of these fabulous DIY lunch bags! 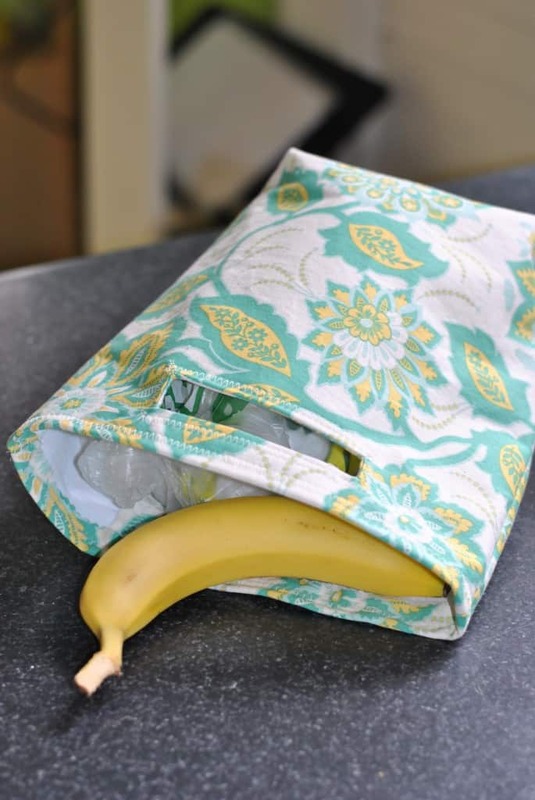 For some reason lunch bags for bento boxes seem to always come in girly patterns, but if you have a little boy that needs to carry his lunch try making one yourself following this tutorial. 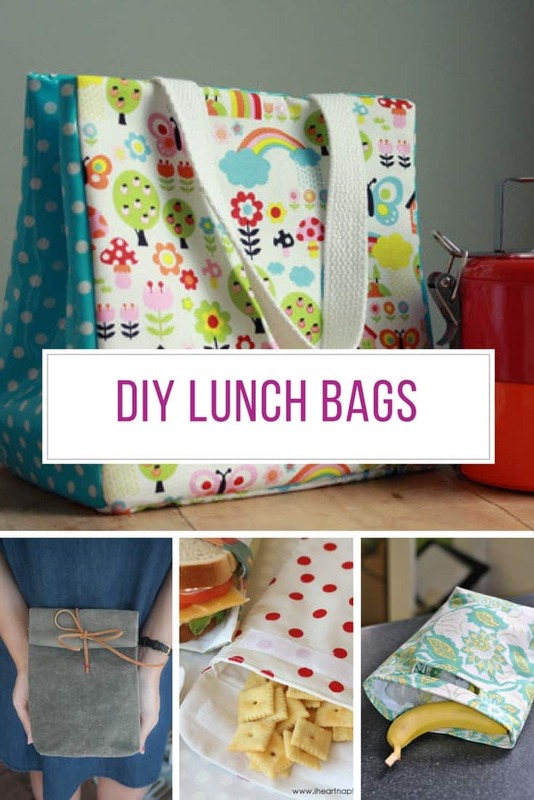 If you still need some motivation to brown bag your lunch make yourself one of these super stylish lunch bags! 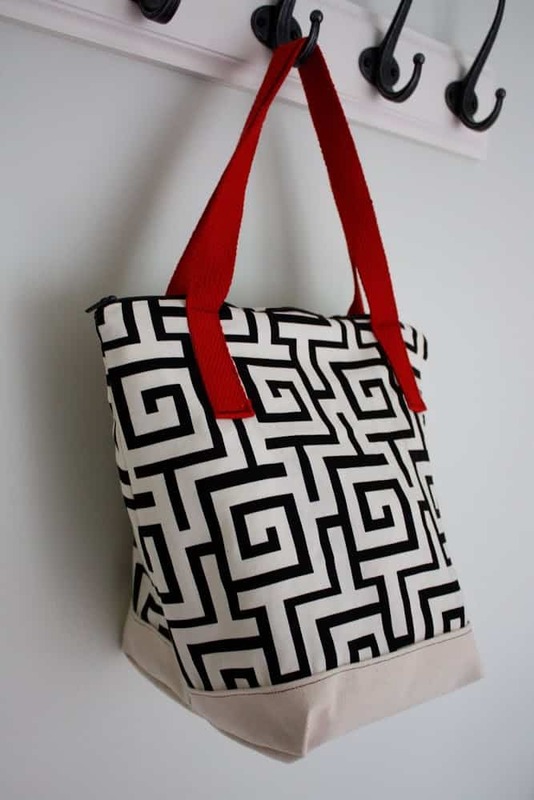 If you are looking for a way to carry your family’s lunch for days out try one of these insulated tote bags. 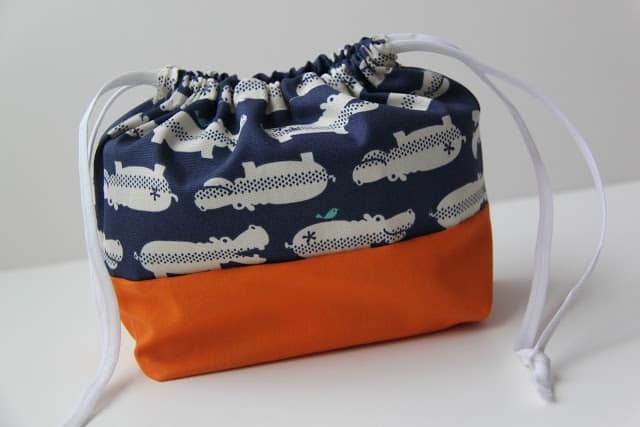 We love this reusable lunch bag because it has a built in handle to make it easy to carry.